A lot can change in twenty-five years. We’ve witnessed a digital revolution, made groundbreaking feats in medicine, and have more ways to travel now than ever before, to name only a few innovations. But one thing that has remained constant, the support shared by our Founding Partner, NOW Foods. One of only two companies with us since the very beginning, we are honored to recognize their exceptional partnership. 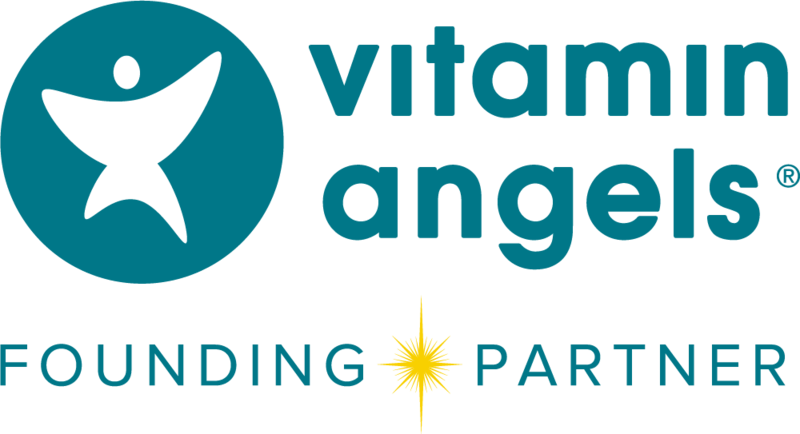 NOW’s mission is “to provide value in products and services that empower people to lead healthier lives,” and its team has taken that to heart since joining the Vitamin Angels family in 1994. Our shared beliefs and NOW Foods’ ongoing support have made it possible for us to serve millions of children and mothers with life-saving vitamin A over more than two decades--and we’re just getting started. This year, Vitamin Angels will reach over 70 million children and mothers across 70 countries worldwide--a feat that would not be possible, save for the dedication of partners like NOW. 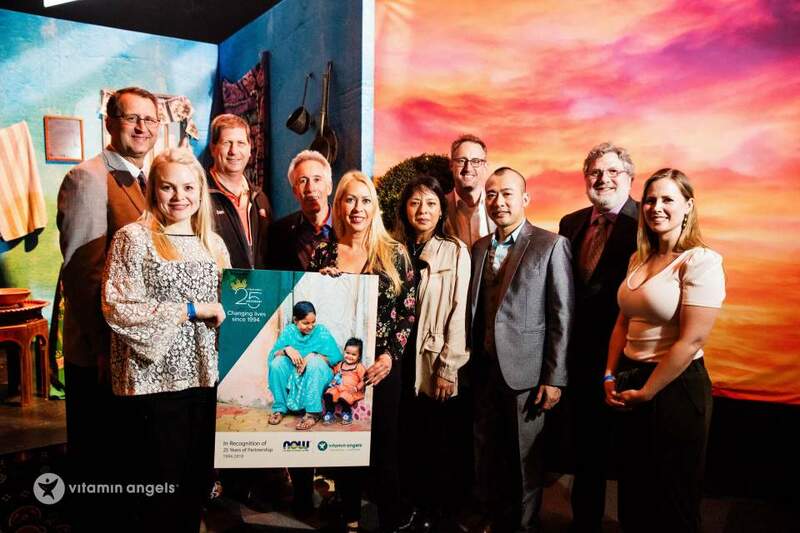 "We always saw NOW as one of the original 'true believers' in the industry - an organization fully committed to seeing good nutrition as a basic human right,” said Howard Schiffer, founder and president / CEO of Vitamin Angels. He continued, “NOW's donations kept Vitamin Angels going during our early 'all volunteer' years. And their ongoing and long-term commitment has made it possible for us to continue strengthening and expanding our efforts. Simply put, NOW Foods has always said 'YES' to making this world a healthier place!" Al Powers, former CEO of NOW, echoed Schiffer’s enthusiasm. Time can only tell what Vitamin Angels and NOW will achieve together, but if the past two-and-a-half decades are any indication the next twenty-five years are sure to change even more lives for the healthier.